We’re moving into a whole new world of landscaping materials and you can be a part of this exciting new line of business. Natural Paving Products Ltd is one of North America’s leading independent suppliers of high quality, ethically sourced natural stone landscaping products. As a distributor Ohio Stone offers an unrivaled range of products, colors and finishes, to ensure there is something to suit every taste, project and budget, when it comes to hardscaping. 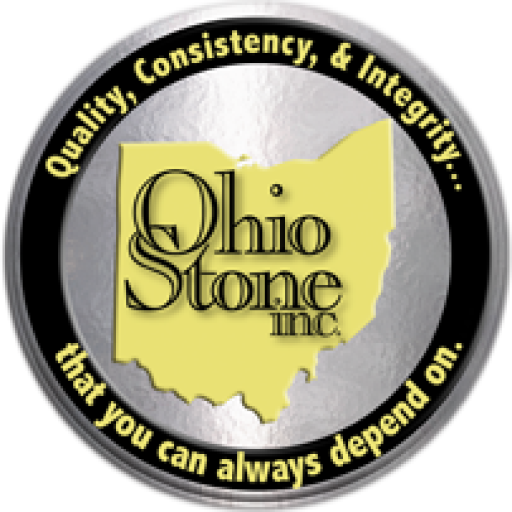 Just like Ohio Stone the Natural Paving company genuinely cares about their products and customers, you can have the same confidence in all of their products that you’ve come to expect from Ohio Stone. These products are ethically sourced and cared for at each stage of their journey from quarry through to your project. All these products are CE marked as an indication of their compliance with strict EU testing and comply with ASTM standards for dimensional stone. Click the image below to see the details of this new product line or click here to talk with us to become a dealer in your area! 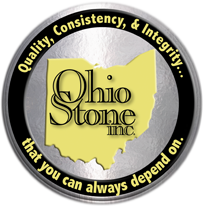 Since its inception in 1996 Ohio Stone has stood for excellence. The bedrock principles that Ohio Stone was founded on Quality, Consistency, and Integrity separate it from others in the market. Growing the business from one stone family in its first quarry to today providing customers with 6 stone families from 4 different quarries in Ohio and Indiana is why Ohio Stone is recognized as the largest purveyor of natural stone to distributors in Ohio, Kentucky, Michigan, Pennsylvania and Indiana. The owners of Ohio Stone, Joe Schottelkotte, Jeff Hopkins, and Mark Kuhlman are respected leaders in the natural stone industry and are still regularly found in the quarries monitoring the quality and working as well as developing new products and more efficient means of production. You can search through the Applications pages to see how our products look in various installations around the country or you can peruse our Stone By Family pages using the buttons below or the menu listing. No matter which path you will see some great examples of our products and how other users have utilized them in projects ranging from small backyard editions to major architectural endeavors. Enjoy your search and if you’d like to find a distributor near you simply email us and we’ll help you find a source for our product in your area.